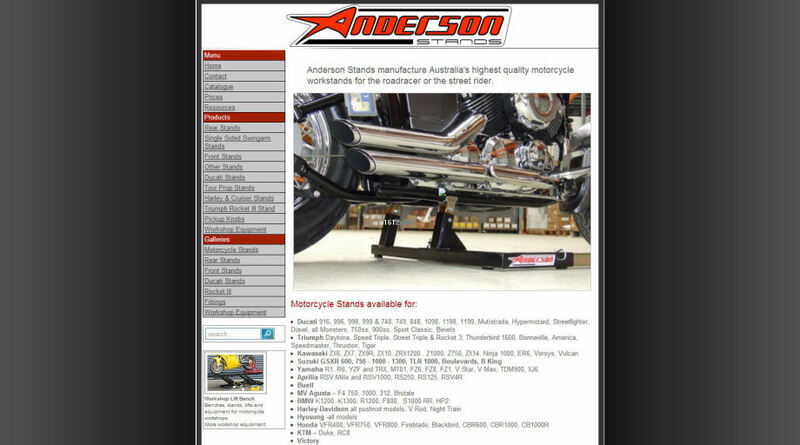 Make a directory on your hard drive and put some images of bikes you wish to list in it. Edit the images as necessary so that they have meaningful names and are about the size you want them to appear on the main product listing screen – between 50k and 125k is good, no larger than 200k. A good rule of thumb is 800 pixels wide, as that will fit on most monitors comfortably. You need to have your images web ready, and no larger than listed above. Put your images in a readily accessible folder, perhaps one specifically for your website images. Click the first “Browse” button. If you’re familiar with the process of uploading, the rest is very straightforward. If not, you’ll need to do some experimentation. If things have gone well on this step, you will be presented with a page of thumbnails. Fill in the “Short Description…” fields. Save. You should now be back on the main listing screen for this item. Go to the section which says “Preview Image”, and select the image you’d like to feature as your thumbnail on all pages and primary display on the item’s main product page. Then fill in the fields Image #1 etc with the remaining images. Note: Sometimes no images show up under preview image & Image#1 etc. This occurs when the “Short Description…” field is left blank. Go to the “Image Manager” field and select the first blank in the dropdown, click “Modify”, enter description and continue. Go to http://www.yourdomain.com/bikesales/listings/ and review your information. Note that the page title is a combination of the fields “make”, “model” and “product”. This is a very important factor in achieving high ranking in the search engines. Repeat above process a few times. Email me to have me check your results.